HME Drive-thru Products offered through our extensive E.S.S. catalog include ultra high-end Drive-thru Headset Systems, like the EOS HD and Chrome Headsets, ZOOM Drive-thru Timer Systems and will help extend and optimize your Drive-thru operation. 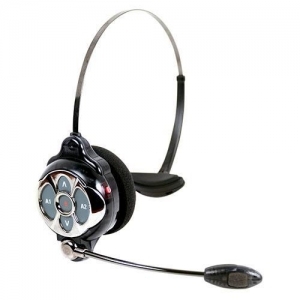 Our catalog also contains earlier versions of headsets, timers, intercoms or any other hard to find and out-of-date HME products. 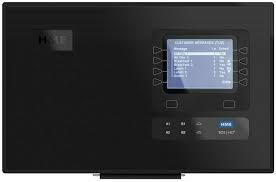 We stock parts for COM 2000 and 4000 Order Takers and Headsets and a full range of equipment including System 20 and 30 Timers, ION and Wireless IQ Products lines, System 2000/2500 System 400 and DASH Timer Systems. 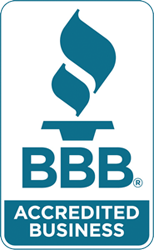 HME offers some of the best products in the industry with an exceptionally high rate of customer satisfaction. Consider adding an HME headset or timer system to your operation to bring your drive-thru operation into the 21st century and make your sales boom. Call us to find out more about how HME products can help analyze your sales, automate your greetings, monitor your freezer, tie into your telephone system, and send your employees onsite reminders, all while delivering High Definition sound to everyone who uses it. 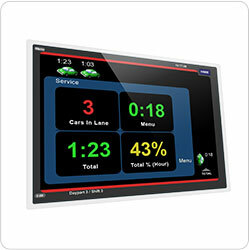 HME systems offer cutting edge drive-thru technology. 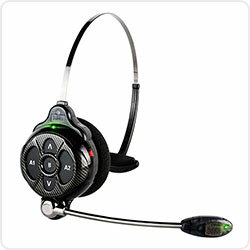 The EOS | HD drive-thru headset system was engineered for durability and comfort. The lightweight, balanced design delivers all day comfort to users while providing ultimate reliability in the QSR environment. 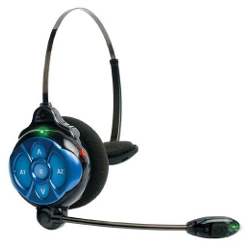 Its unique design eliminates many repair concerns of drive-thru headsets, making it the most reliable drive-thru headset on the market. 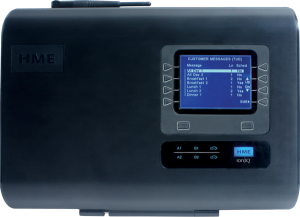 HME innovative technology dramatically reduces noise from the drive-thru to help deliver greater order accuracy than ever before. Removing noise from inside the kitchen, it provides clearer communication to the customer resulting in a better customer experience in your drive-thru. Innovative technology expands the audio range of ION | IQ to include higher and lower voice frequencies than standard drive-thru headsets. The result is a remarkable increase in intelligibility. With clearer, more intelligible speech comes faster speed of service, improved order accuracy, and greater profitability for your drive-thru. EOS | HD is the industry’s only HD Audio drive-thru headset system with wideband technology. EOS | HD filters the human voice from background noise by combining wideband technology with cutting-edge noise reduction to deliver true voice clarity. Customer and order takers can both hear the whole drive-thru conversation—like they were talking face-to-face—for improved order accuracy and faster speed of service. We have various HME brochures available for your convenience. Click on the link to view a document, or if you wish to save the document to your computer, right click on the link and select “Save Target As…” or “Download Linked File…”. We will continue to add documents to this page to help you better. If there is something you would like to see added to our collection, please contact us.